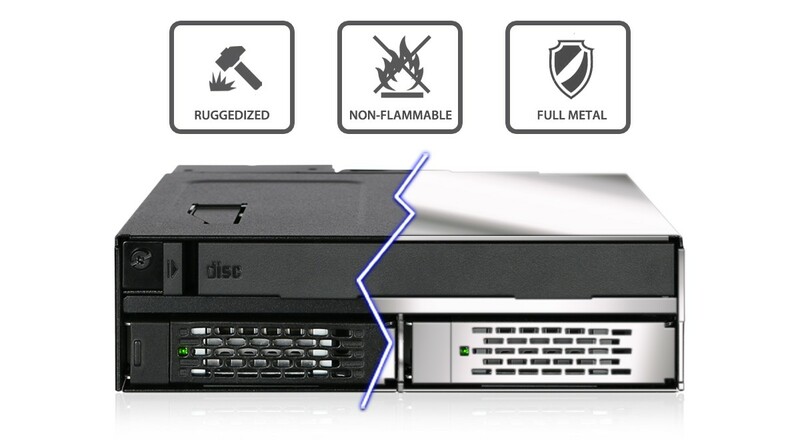 Introducing the ToughArmor MB602SPO-B ruggedized mobile rack for hot-swapping 2x SATA/SAS SSDs and HDDs up to 15mm in height, and 1x Slim 12.7mm or Ultra-Slim 9.5mm CD/DVD/Blu-ray ROM optical disk drive reader for the external 5.25" bay. Featuring industrial full-metal construction inside and out, and designed for commercial applications such as military and medical systems, airborne and shipboard PCs, in-vehicle systems, servers, workstations, and mobile computer systems. Maintain optimal drive temperatures with the user-configurable 40mm cooling fan and plenty of ventilation holes throughout the enclosure. Advanced removable trays with anti-vibration protect drives in harsh environments, and built-in individual status LEDs give you drive updates at a glance. The high-density design of ToughArmor MB602SPO-B packs two full-height 2.5" SSD/HDD hot-swap bays and one Slim/Ultra-Slim CD/DVD/Blu-ray ROM optical disk drive into a single 5.25" drive bay, perfect for space-sensitive applications such as powerhouse PC, portable military workstation, and rackmount industrial PC. MB602SPO-B's newly designed optical drive bracket features an adaptable design to support any Slim 12.7mm or Ultra-Slim 9.5mm CD/DVD/Blu-Ray ROM optical disk drive reader. MB602SPO-B's tray is designed to support HDDs and SSDs up to 15mm in height, making them compatible with SAS drives as well as SATA drives. SAS drives are used in enterprise applications such as long-term archival for their long lifespan, higher reliability, and faster rotational speeds up to 15,000 RPM for fast data access. 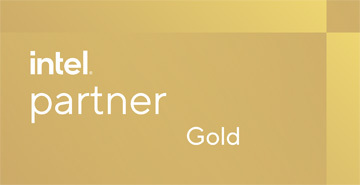 All SAS drives are supported, including Seagate Exos, HGST Ultrastar C series, and Dell, HPE, and Toshiba SAS drives. ICY DOCK's ToughArmor uses a ruggedized full-metal construction throughout the enclosure and trays, and this trend continues with the MB602SPO-B. ToughArmor is specifically designed for industrial applications operating in strenuous conditions, such as in military and medical applications, avionics systems, factory and warehouse machinery, and any application requiring a flammability rating. For extra protection, the EZ-slide trays are fully constructed with metal provided maximum protection to your valuable SSD inside and outside of the unit. 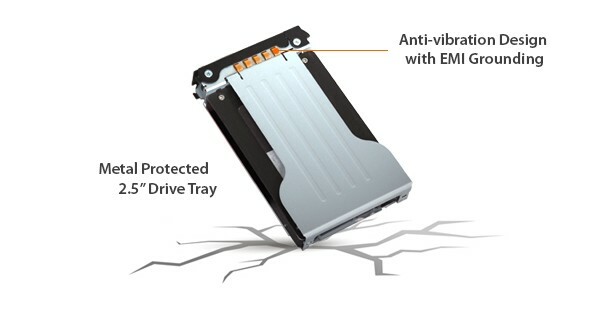 Anti-vibration technology built into the tray reduces vibration from mechanical hard drives, reducing noise and protecting drives from vibration damage. 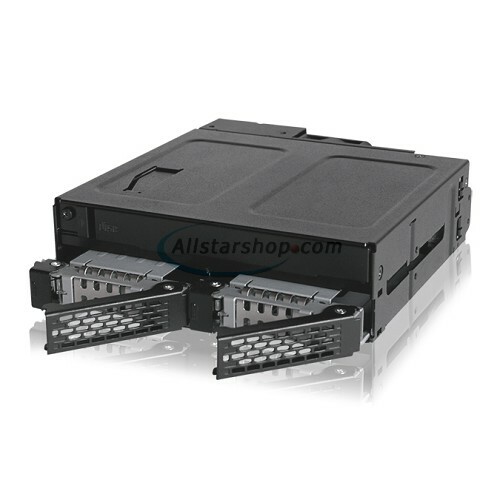 On top of that, the tray is also equipped with EMI grounding mechanism to provide a stable environment for the hard drives or SSDs used to perform at its best.